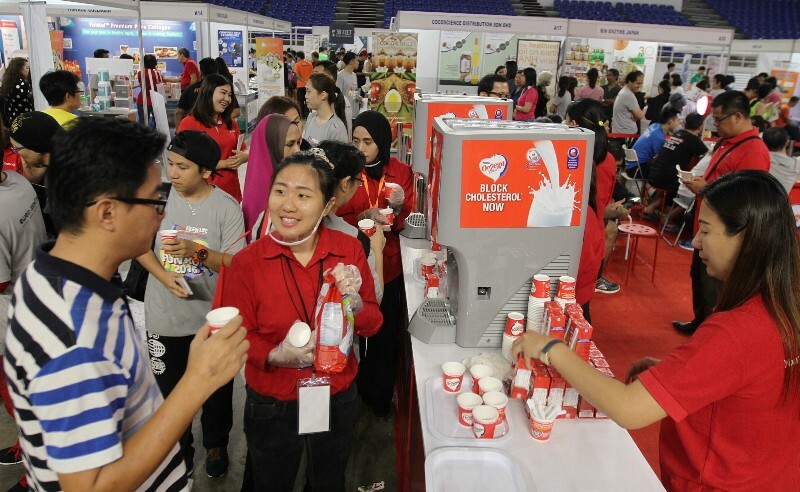 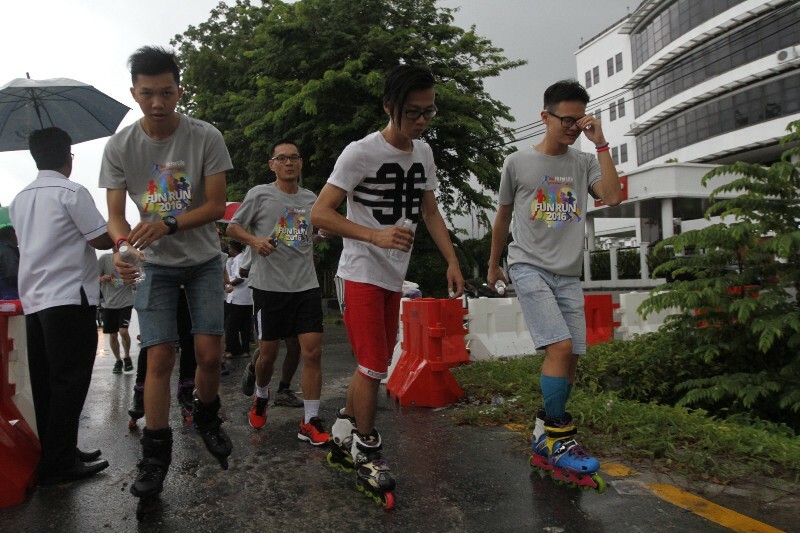 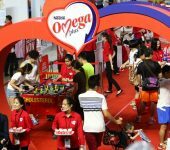 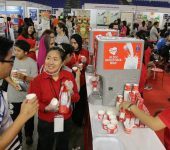 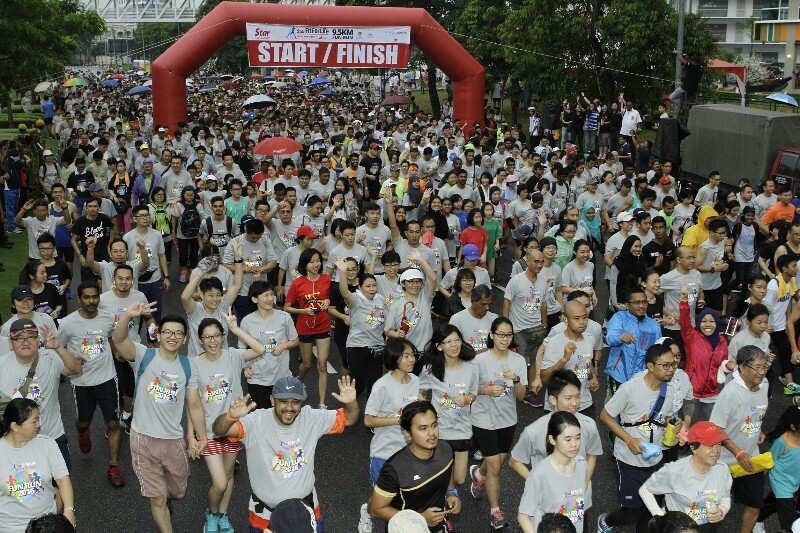 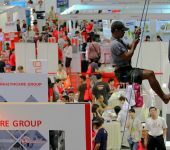 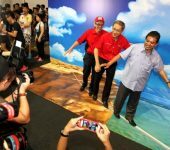 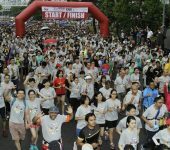 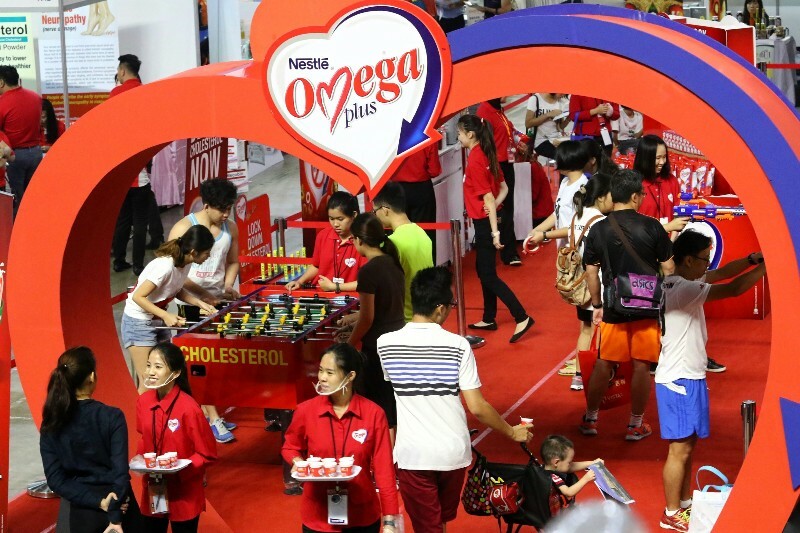 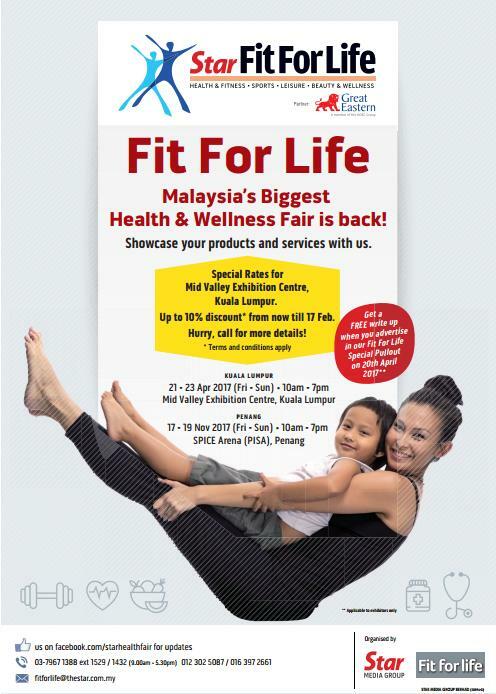 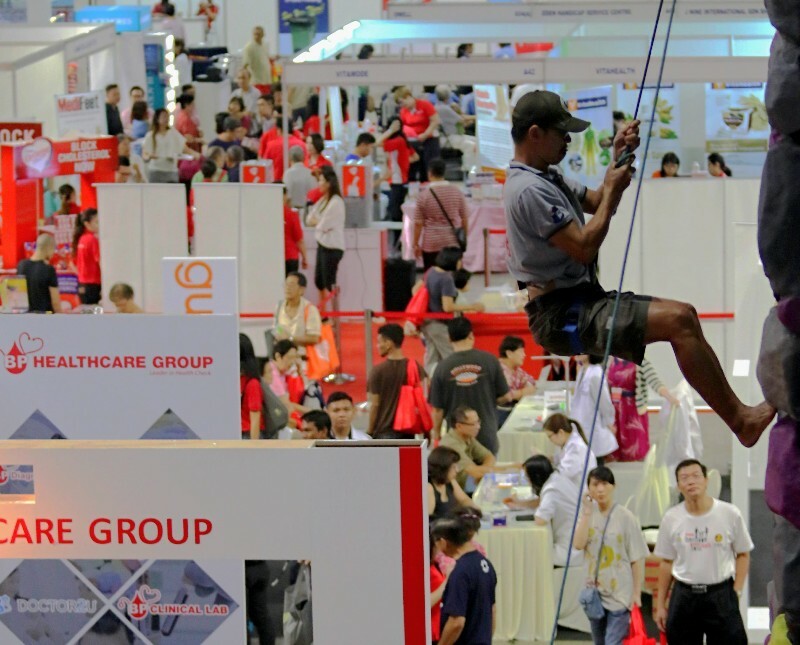 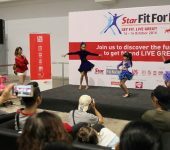 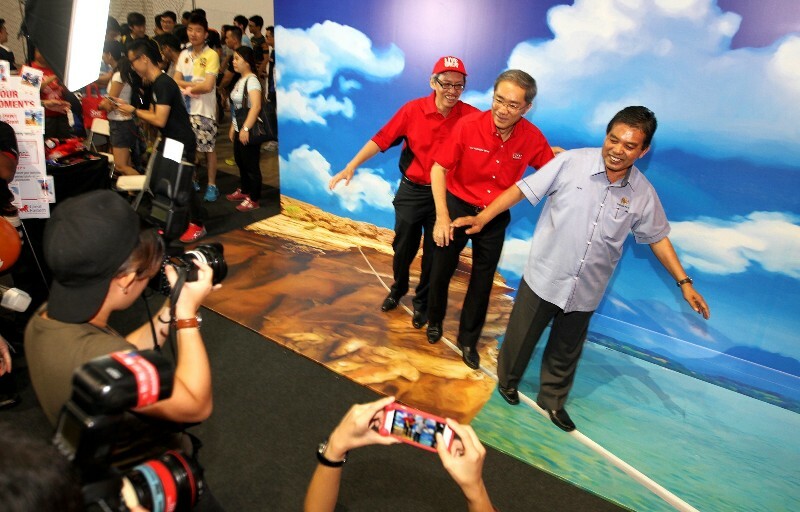 FitForLife, Malaysia Biggest Health & Wellness Fair is back! 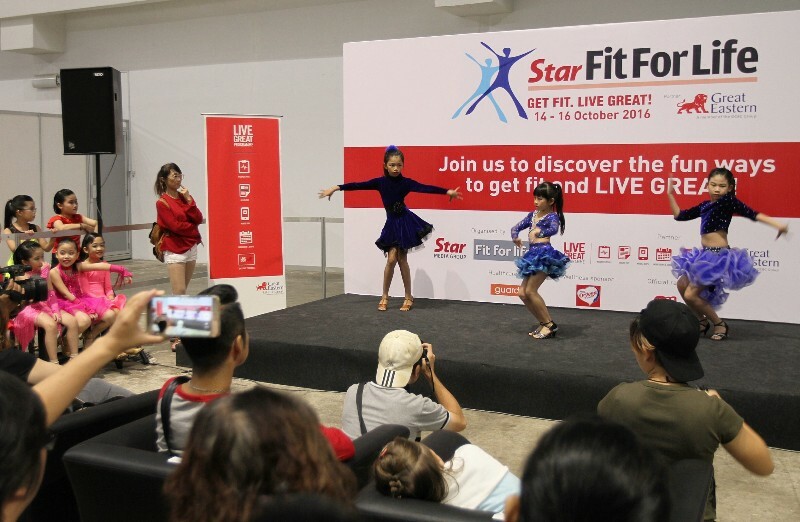 FitForLife health fair offers the latest trends in fitness and healthy living and is now being held here. 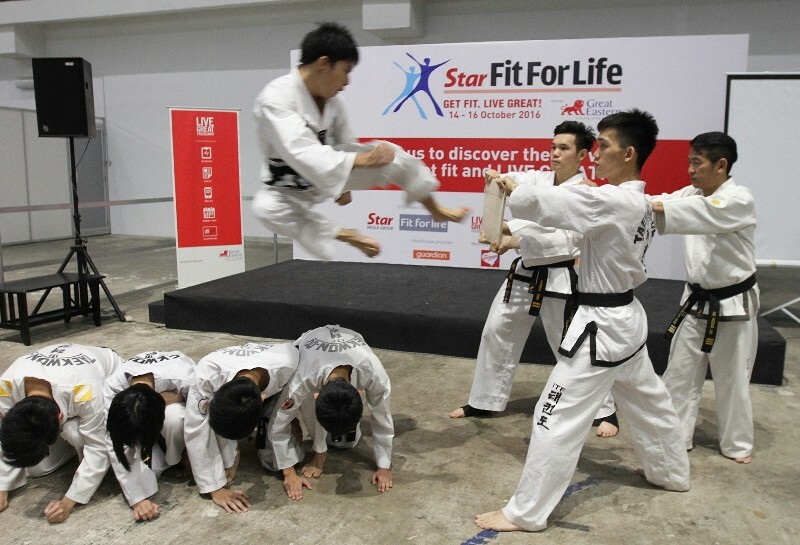 Be inspired to live healthier physically, mentally and emotionally.